The Cessna Citation® CJ4® jet redefines versatility for a light jet. The CJ4 has added speed, range and cabin size over its predecessor without incurring midsize jet operating costs. 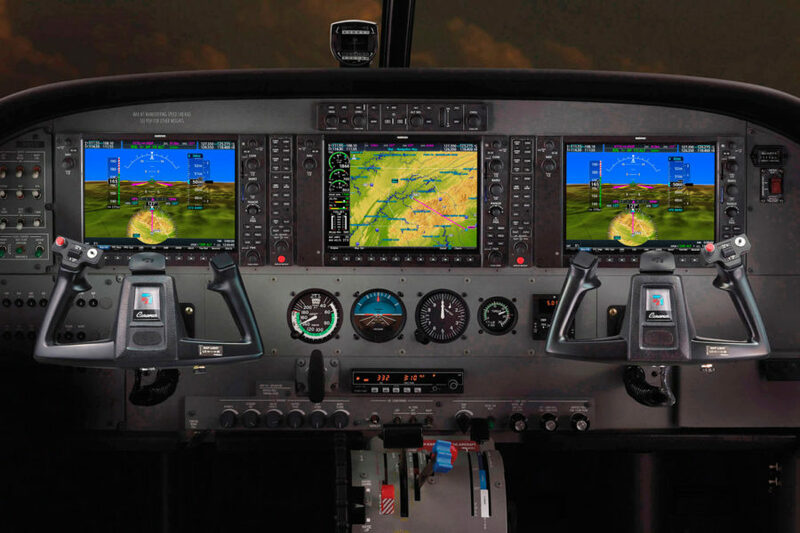 The Collins Pro Line 21™ avionics suite allows a single pilot to effectively operate the CJ4. Features such as single point refueling, an externally serviceable lavatory and excellent range deliver what crew and cabin passengers appreciate. Extend your healing touch to even greater distances in the Cessna Citation CJ4. Enhanced range and speed mean you can respond to more patients and save more lives. Flight nurses have the room they need to work in the large cabin with room for all of the medical devices they need. For non-emergency flights, easily convert back to the executive transport configuration and ride in the renowned style of the CJ4.